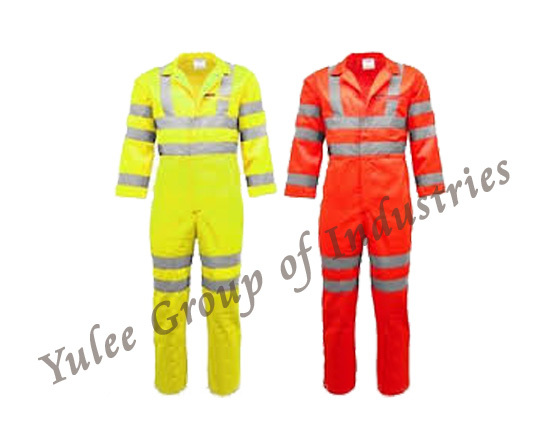 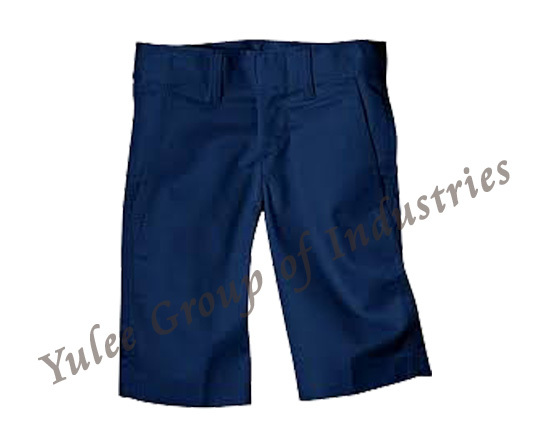 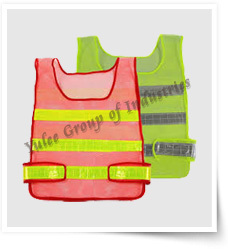 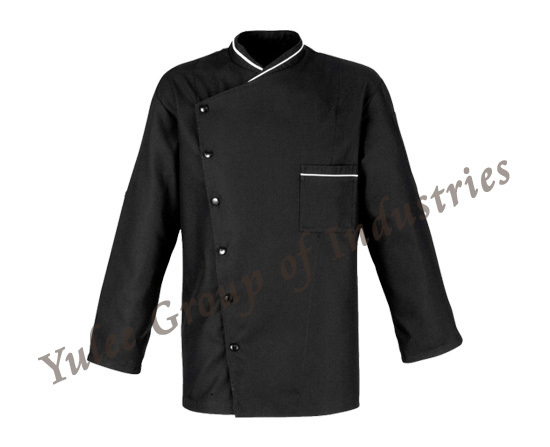 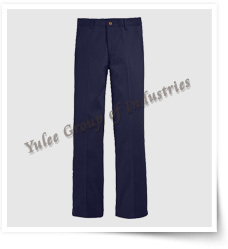 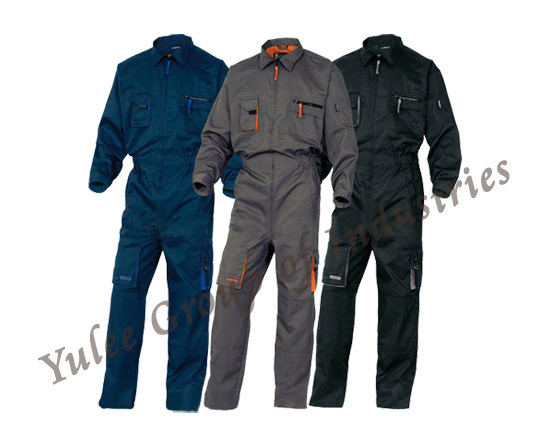 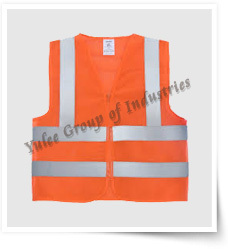 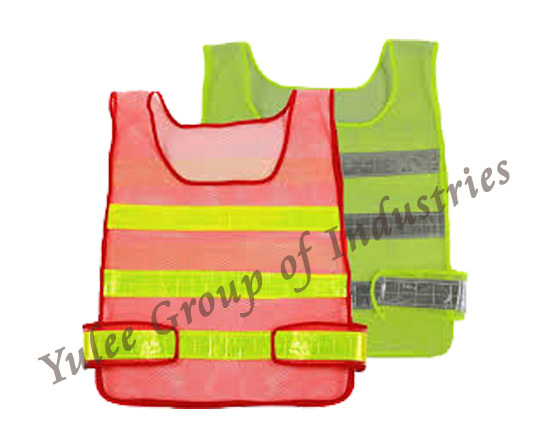 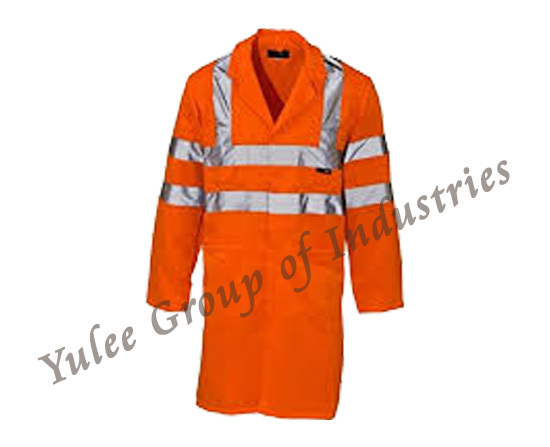 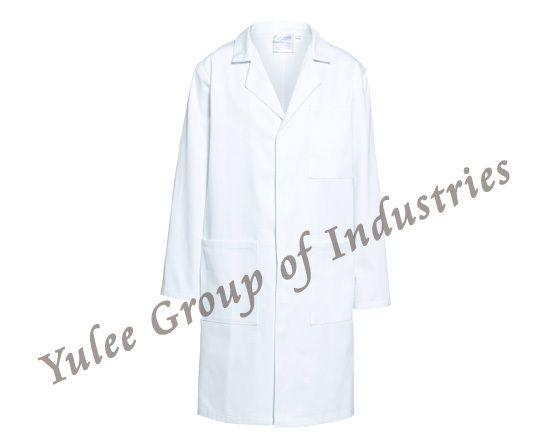 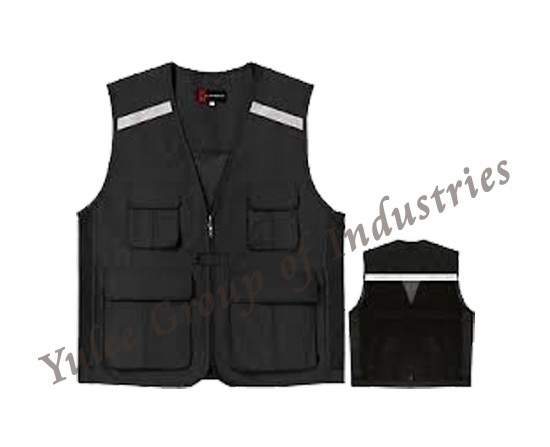 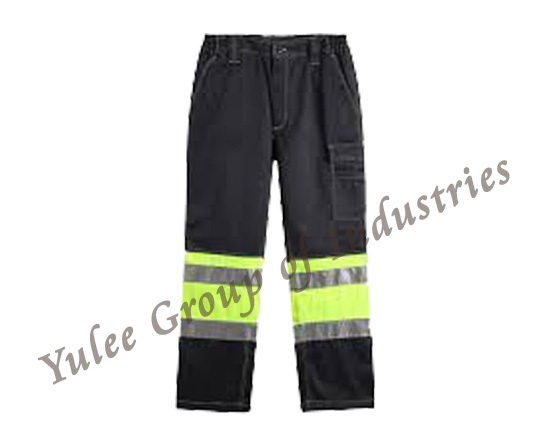 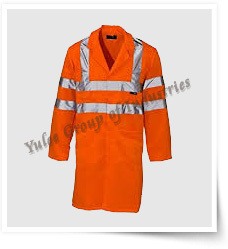 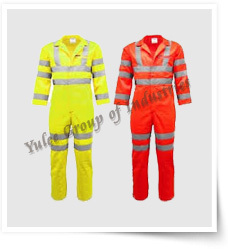 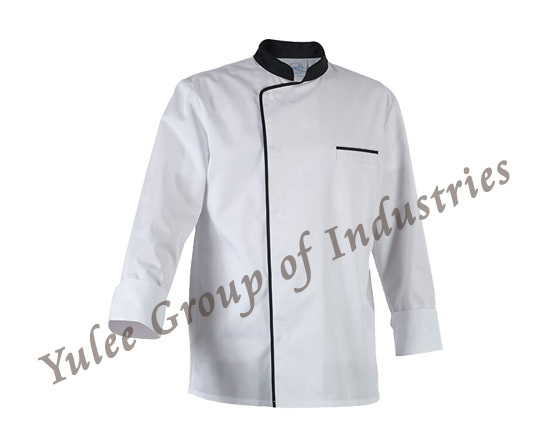 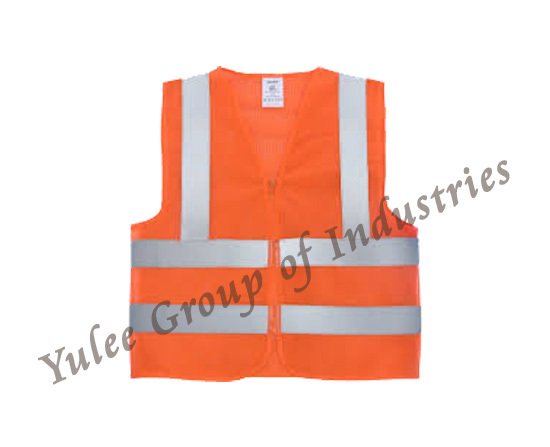 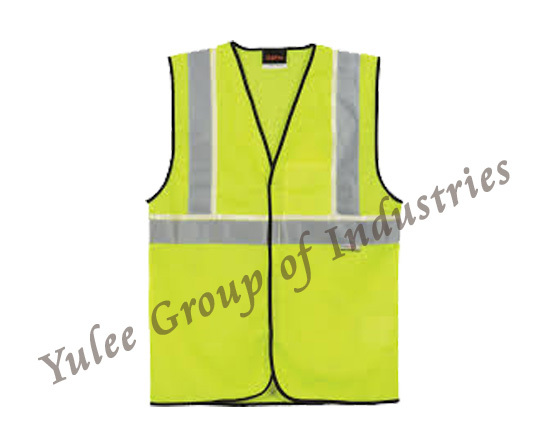 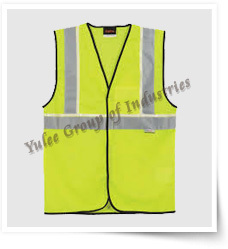 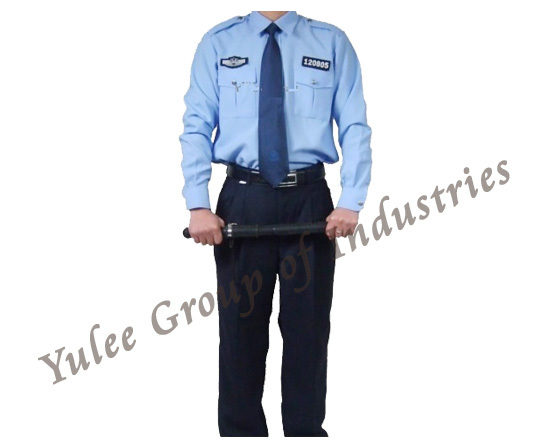 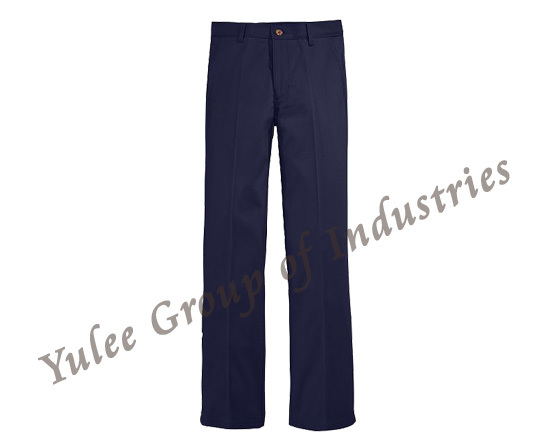 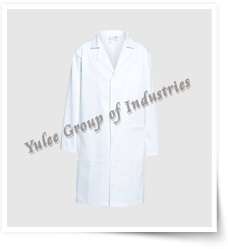 Yulee Group Manufactures uniform in Mauritius, FABRIQUANT DE UNIFORM ILE MAURICE. 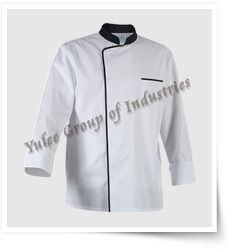 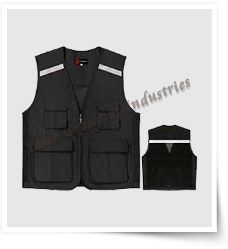 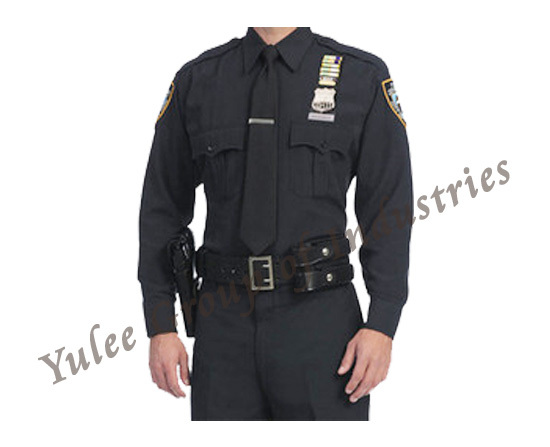 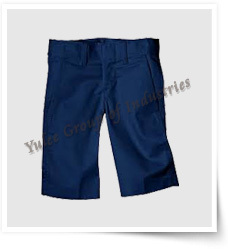 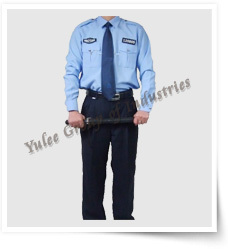 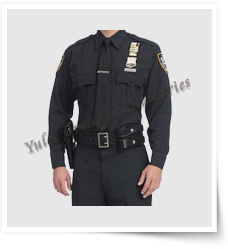 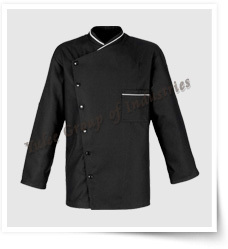 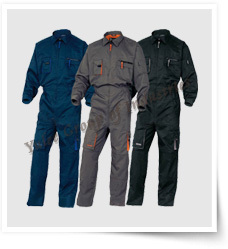 We provide customized uniform and we focus on size set and tailor made uniform. 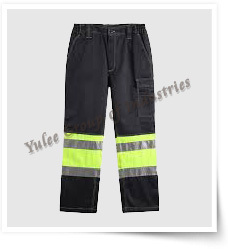 So far we have developed fire retardant safety uniforms.